Jenny's been designing since high school. Back then, she would create eccentric, rebellious items of clothing, and then make her friends wear them to school. 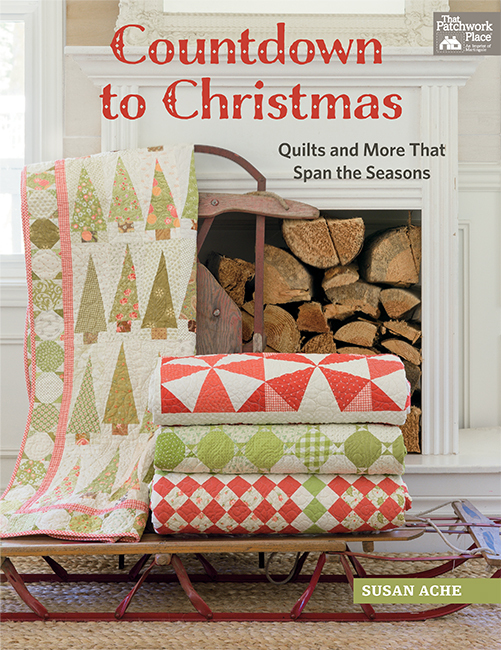 The birth of her first son inspired Jenny to write her first pattern collection, The Little Box of Baby Quilts. 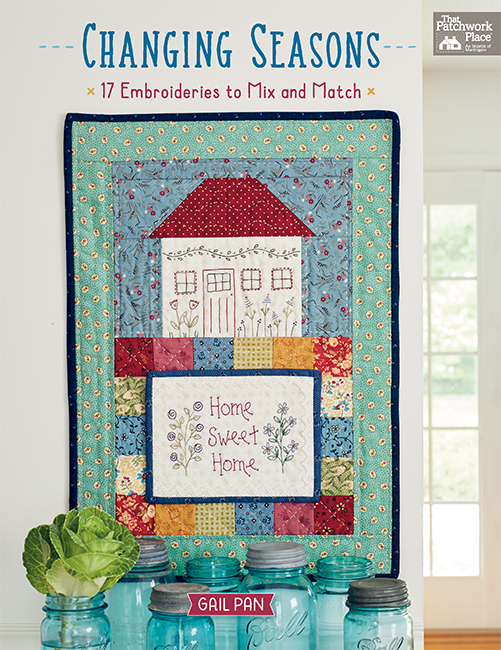 Her designs have also appeared on the covers of Quilts and More and Quilt It for Kids magazines, as well as in McCall's Quilting and Simple Quilts and Sewing. 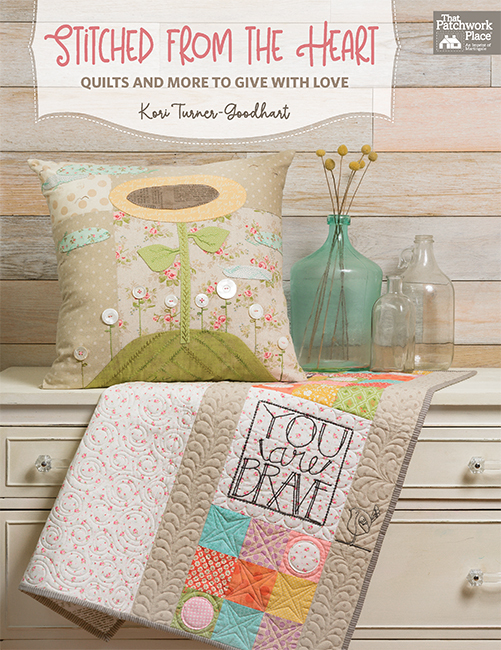 In 2011 she wrote ReSew, a how-to book that pairs her two creative outlets--thrifting and sewing. Jenny lives on an acre in a Utah farming town with her husband of 12 years and their two young sons, Jack and Charlie. Since the commute to the Martingale office is 818.64 miles, the bosses typically allow her to work from home.